Nashville was the location for the 2016 NHL All Star Game. 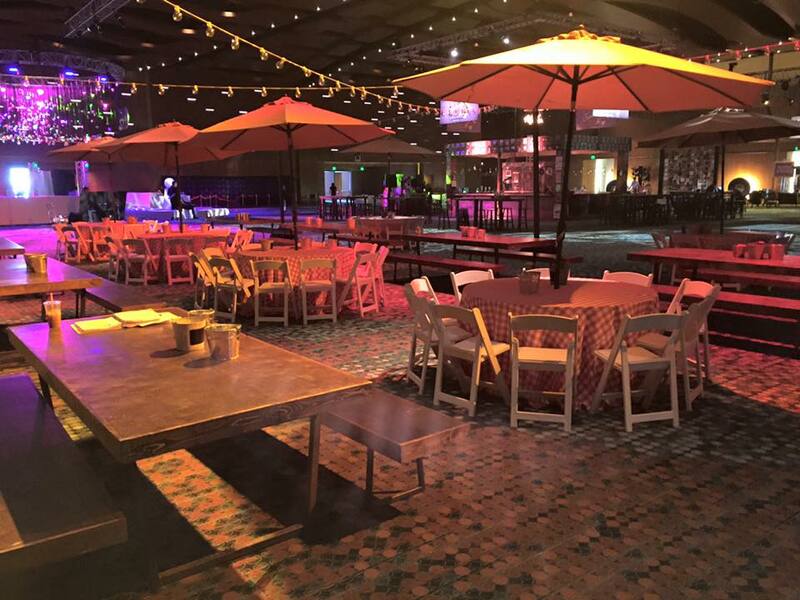 For the Saturday Night Party, Eventure enlisted our fabrication help. 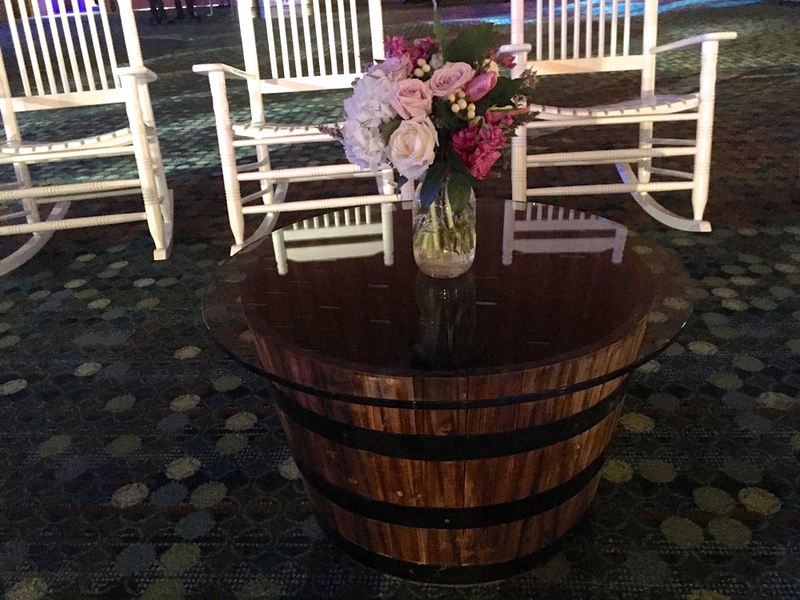 Elements included a custom 4-sided bar to replicate Tootsies Orchid Lounge, custom Nashville themed props, and even a rhinestone saddle disco ball.